Green Computing refers to the method of using environmentally sustainable computers and accessories. It aims to design, manufacturing, use and disposal of computers with minimum or no impact on the environment. 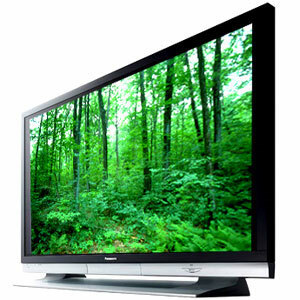 The term Green IT is also used to describe the use of eco-friendly devices in Information Technology. Green computing aims to reduce hazardous chemicals in computer devices and to increase their energy efficiency. Green computing also promotes the recycling of electronic components and parts.